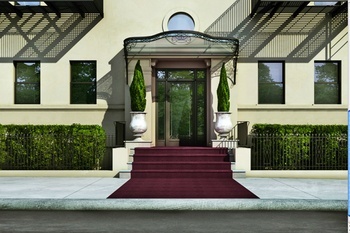 One of the few condominium buildings possessing the coveted Central Park West address. 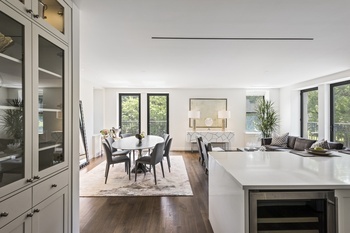 As a prewar conversion, the façade features the timeless prewar architecture while the interior has been completely renovated and upgraded with amenities and elegance suited only for Central Park West. The Neighborhood: The Upper West Side of Manhattan, the eponymous upscale residential situated directly across from the renowned Central Park and just several blocks south of Morning-side Park, the neighborhood is incredibly family friendly. Additionally, the growth of Upper Manhattan has made the area incredibly attractive to BUYERS who are looking to own homes ON THE PARK. 478 Central Park West is the 21st century revitalization of the classic Uptown Chic – simplicity, tranquility, sophistication. 478 Central Park West houses spacious, OPEN CONCEPT, TWO and THREE bedroom units, central AC and fitness room. Each unit is equipped with top-of-the-line Sub-Zero and Bosch appliances, marble and fine stone bathrooms, quarter sawn oak floors and smartly laid out floor plans that utilizes each apartment to its utmost potential. Sponsor: Jobman 478/480 LLC. This advertisement is not an offering. See Offering Plan for full terms and conditions. CD 08-0061.